Uric acid and struvite stones are more likely to recur than calcium oxalate stones, according to a study. SAN FRANCISCO—Kidney stone composition influences the rate at which stones recur, according to study findings presented at the American Urological Association 2018 annual meeting. 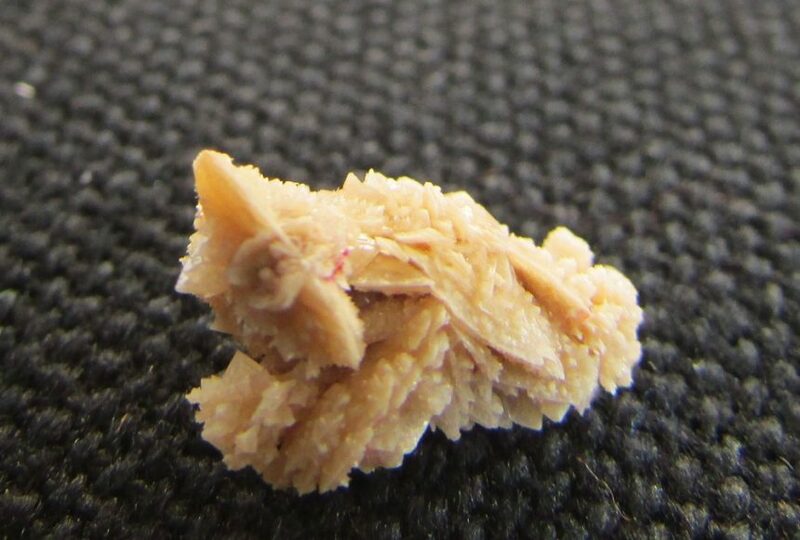 For example, patients with uric acid and struvite stones are 2.4 and 1.9 times likely as those with calcium oxalate stones to experience stone recurrence, Oleg Levi, MD, of E. Wolfson Medical Center in Holon, Israel, and colleagues reported in a poster presentation. The investigators studied 457 patients who underwent stone-removal surgery from 2012 to 2015, were stone free following surgery, and had a minimum of 2 years of follow-up. They identified stone recurrence by non-contrast computed tomography or a combination of ultrasound and kidney-ureter-bladder radiography. The rate of calcium, uric acid, struvite, cystine, and brushite stones was 68.5%, 21.5%, 6%, 2.5%, and 1.3%, respectively. During a median follow-up of 38 months, 111 patients (24%) experienced stone recurrence. The median time to recurrence for calcium, uric acid, and struvite stones was 28, 21, and 14 months, respectively. Patients with uric acid stones were twice as likely to experience a symptomatic event compared with patients who had calcium stones. In addition, results showed that initial stone size and urine calcium levels predicted recurrence of calcium stones, whereas blood and urine uric acid levels, as well as urine sodium levels, predicted recurrence of uric acid stones, Dr Levi’s team reported. Levi O, Tsivian A, Baniel J, et al. The correlation between renal stone composition and the risk of stone recurrence. Data presented in poster format at the American Urological Association 2018 annual meeting, San Francisco, May 18–21. Abstract MP13-15.